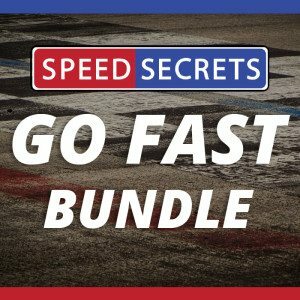 Welcome to Speed Secrets Online, the home of my eCourses, developed to help you continue to improve your high performance and/or race driving. You love the sport of performance driving and racing. You sometimes feel as though you were just meant to do this. Or, this is all a little bit new to you, and you’re not quite sure what you’ve gotten yourself into! One of the things you enjoy the most about track driving or racing – or will learn to enjoy the most – is the never-ending challenge of learning more. Yeah, it’s addictive! In your quest to improve, you’re looking for that extra piece of knowledge, that additional tool that’ll make you faster, smoother, more consistent, safer, and perform better each time you’re on the track. You know that little extra is in you – you just need something to help draw it out. 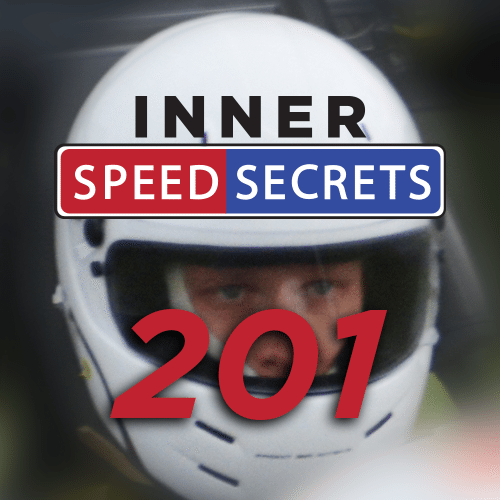 Below you’ll find a couple of short videos that introduce you to the Performance Driving 101 and Inner Speed Secrets 201 eCourses. And below that are a listing of eCourses I currently have to offer (there will be more in the near future). Click on the icons to learn more about each eCourse – what you’ll learn, whether it’s ideal for you, and other details. 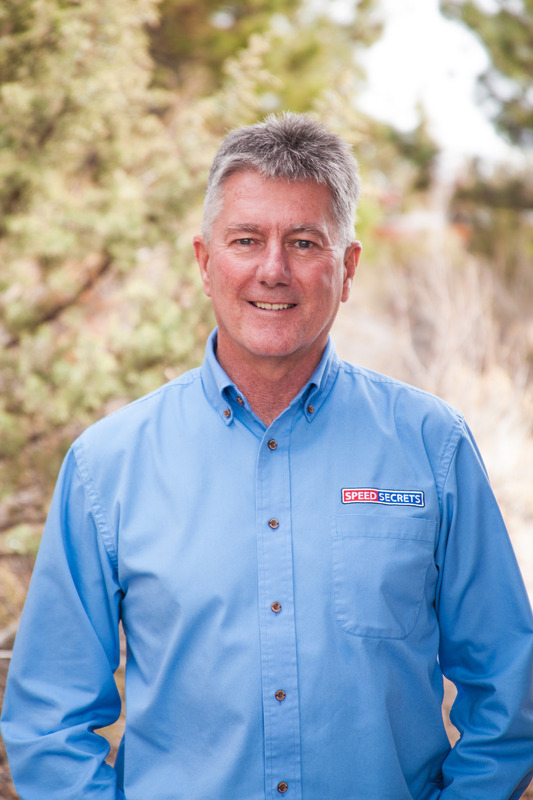 I look forward to helping you be an even better driver. See you inside the eCourses. For me, there’s nothing better than seeing someone like you make an improvement in your driving…except for when you not only improve, but also understand why. 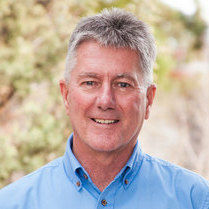 From the basics of how to use your steering wheel, brake, and gas pedals, to the psychology of performance and race driving; from identifying and driving the ideal line, to how to tune your car’s handling; from fine-tuning your car control skills, to that all-consuming question, ‘How do I go faster?’ I love helping drivers perform better. There’s always more. Whether you’re just starting out in the sport, or you’ve been in it for a long time, there’s always more to learn. There’s always something you can do to improve your driving. That’s why this sport is so challenging, so consuming, and so fun! 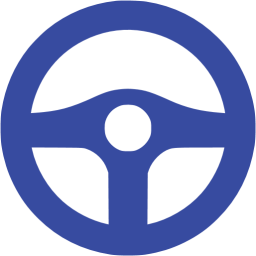 I want to help you become an even better driver. If you want to learn and improve, scroll up and click on one of my eCourses, or click on the Shop button at the top of this page and sign up and get started. Then, get ready to have fun while learning!